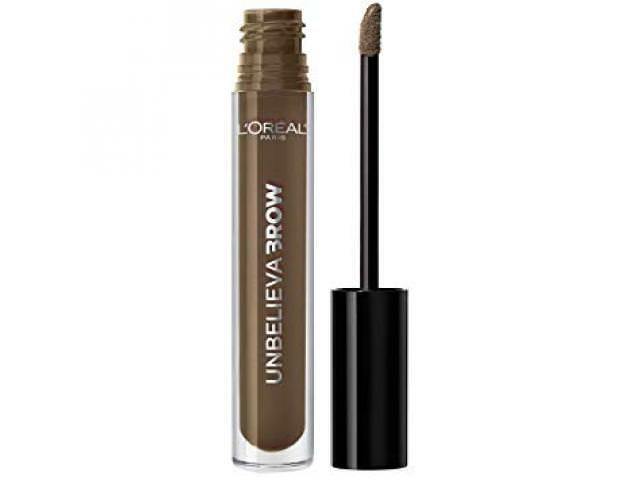 Get A Free L’Oreal UNBELIEVA-BROW Waterproof Brow Gel! Unbelieva-Brow longwear brow gel to fill and thicken brows that last. Brows for days. Enhanced up to 48 hours. Unbelieva-brow, L’Oréal Paris’ first longwear, waterproof eyebrow gel, fills and thickens eyebrows for long lasting wear. Build and sculpt your dream brow from intense to natural looking eyebrows. Formulated with longwear polymers that create a waterproof film to seal in pigments onto brow hair and spherical silica for natural looking color. Waterproof. No smudge. No transfer. Sweat-Resistant. 93% of women agreed it has good wear. * 82% agreed it resists a workout. * Claim your free L’Oreal sample today! If you want a free brow gel, just click on the link below and then fill out the form on the next screen! ViewPoints is a great and trusted product testing platform!